Minnetonka 0752 - Genuine handsewn, soft, supple, chocolate moosehide moccasin. 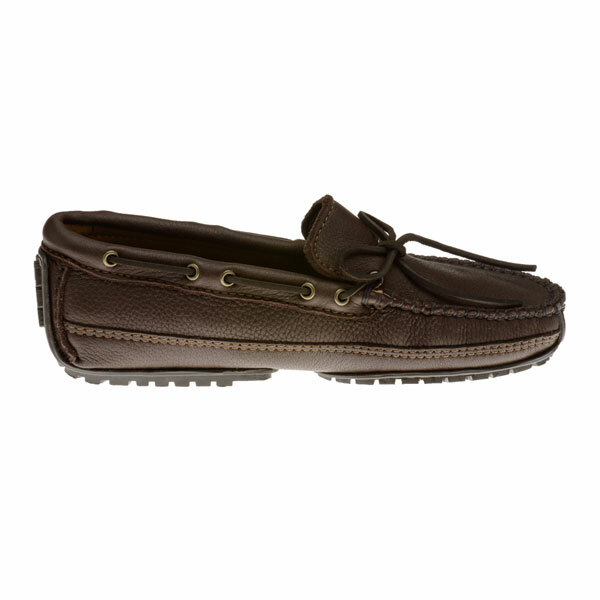 Classic styles with wraparound laces that tie with a bow for a custom fit. Leather lined with heel-to-toe fully padded insole. 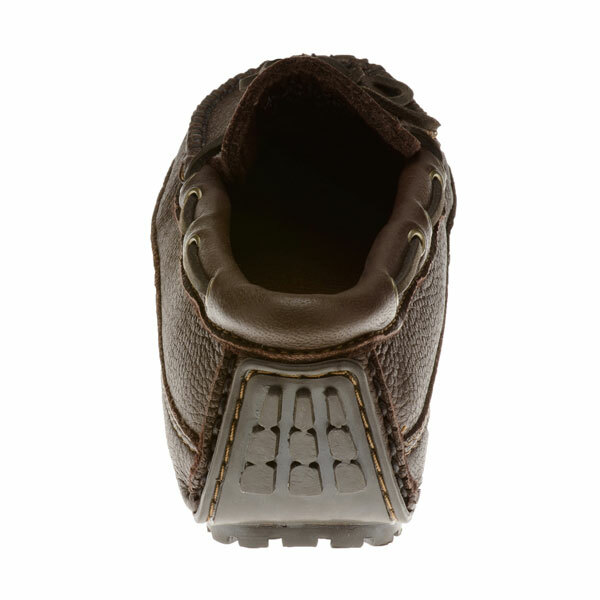 Two-piece stitched on outsole. Other colors available. 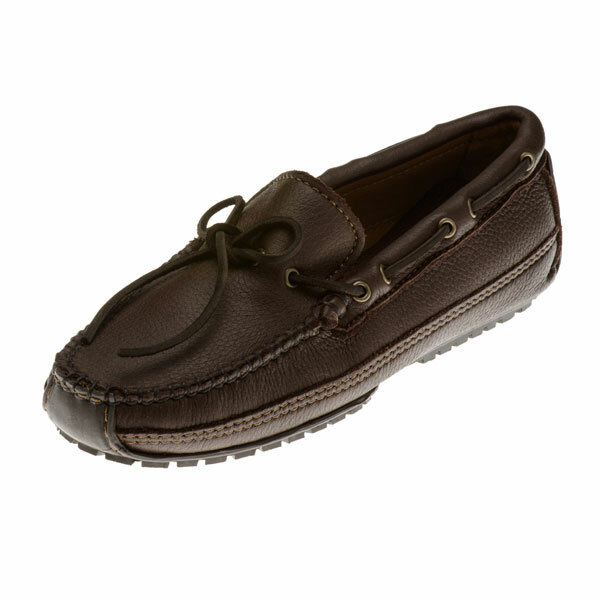 Minnetonka 0752 - Genuine hand sewn, soft, supple, chocolate moosehide moccasin. 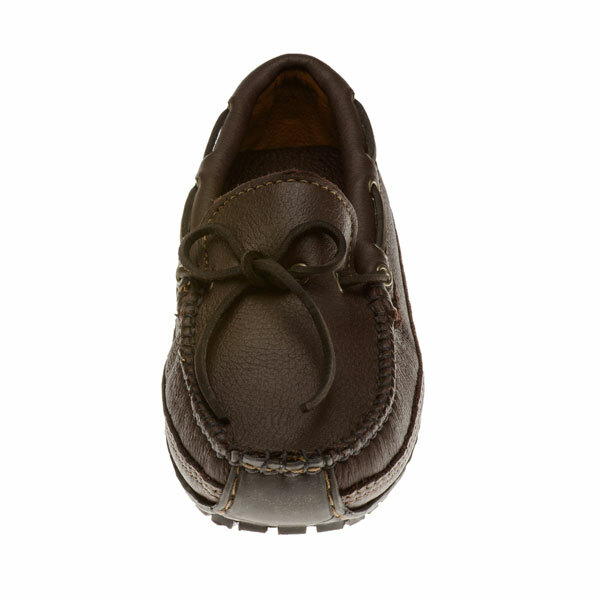 Classic styles with wraparound laces that tie with a bow for a custom fit. 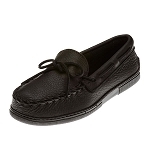 Leather lined with heel-to-toe fully padded insole. 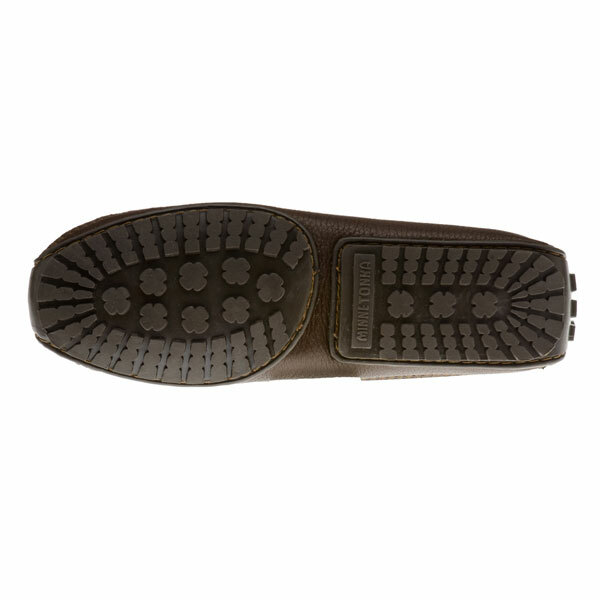 Two-piece stitched on outsole. Other colors available. 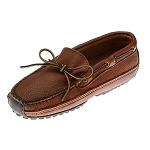 Great outdoor moccasin. True to size. Can't beat Moosehide.